Wow that puddle was impressive. Howd you do? 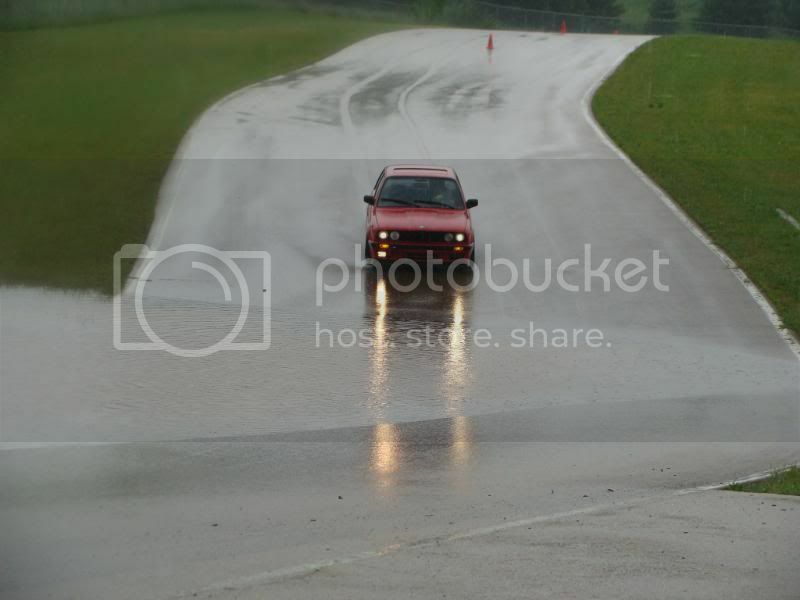 That looks more like an actual road course than an autocross parking lot event... color me envious. Did you fare as well as you expected? Horribly... This car is not setup for this at all.. In the dry conditions.. It's amazing but when it's wet... It's horrible.. It's so twitchy in the rain is am afraid to really push it cause I don't care to fly off the track. Removing the rear sway may help a lot with this issue too though. The next auto-x I am probably gonna try that. 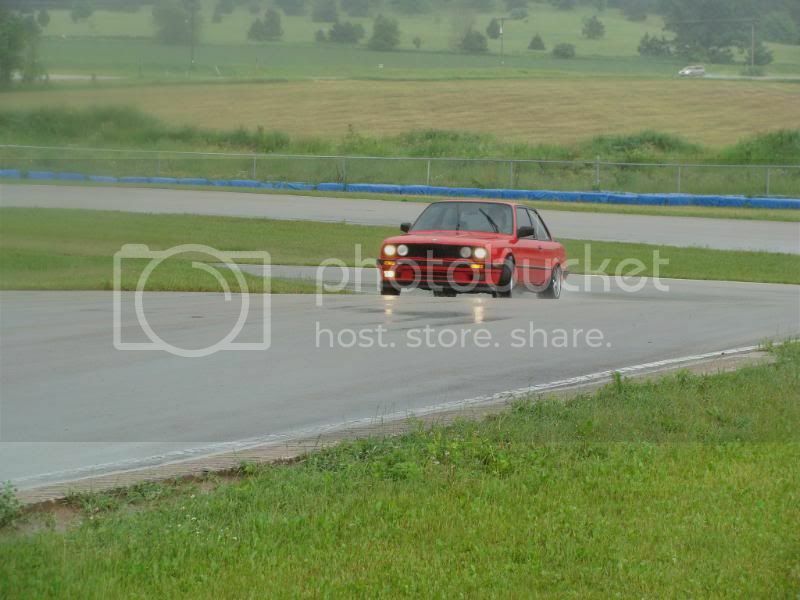 Good was to that even though it is oversteer happy, it still felt pretty neutral cause it would understeer and all I had to do was blip the gas to get it to rotate. Basically... We got dominated everybody. Ran 24th out of 29 cars... Lol! It's just a small shifter cart track.. But the turns and elevation changes are amazing. I love this course... Just not in the rain. 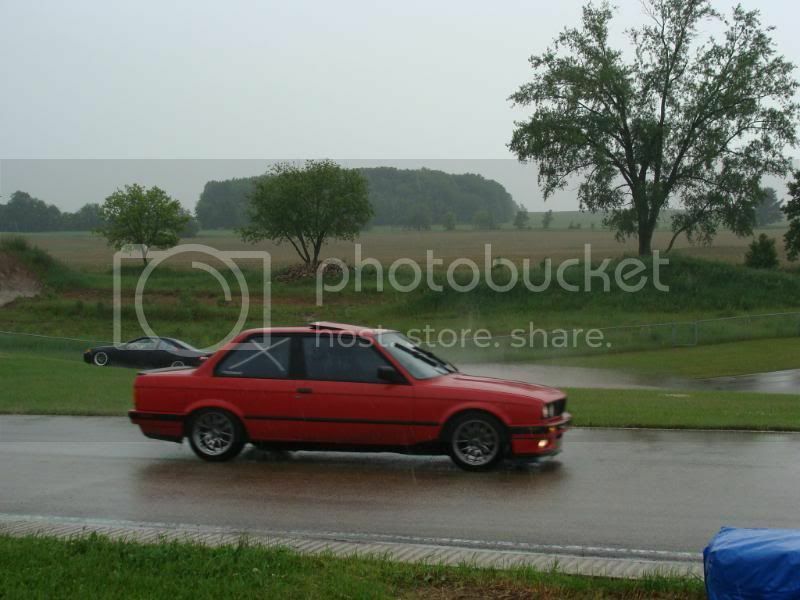 Yeah we have basically the same setup and I totally agree its terrible in the rain. 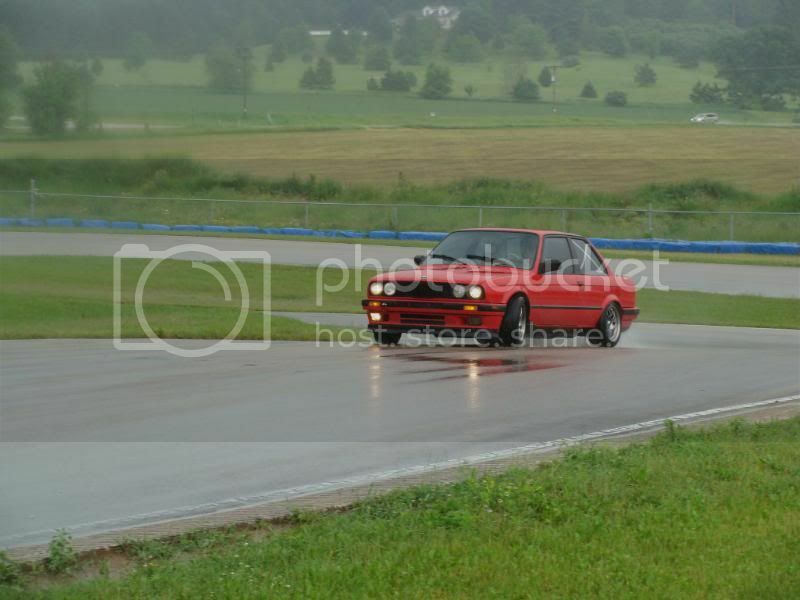 Dropping tire pressure and unbolting thd rear sway makes a big difference but its still pretty sketchy in the wet. The symptoms get exponentially worse with more power. 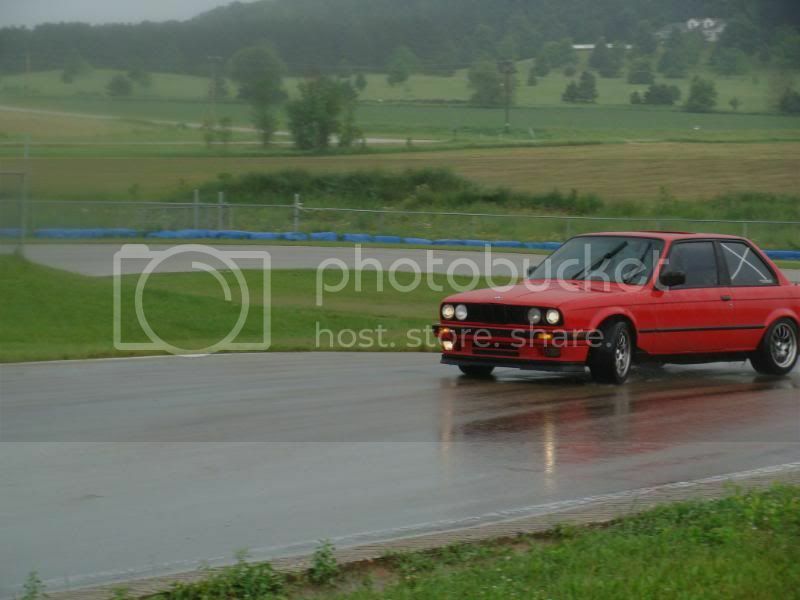 Eventually I want to get a second set of wheels to put some good rain tires on. 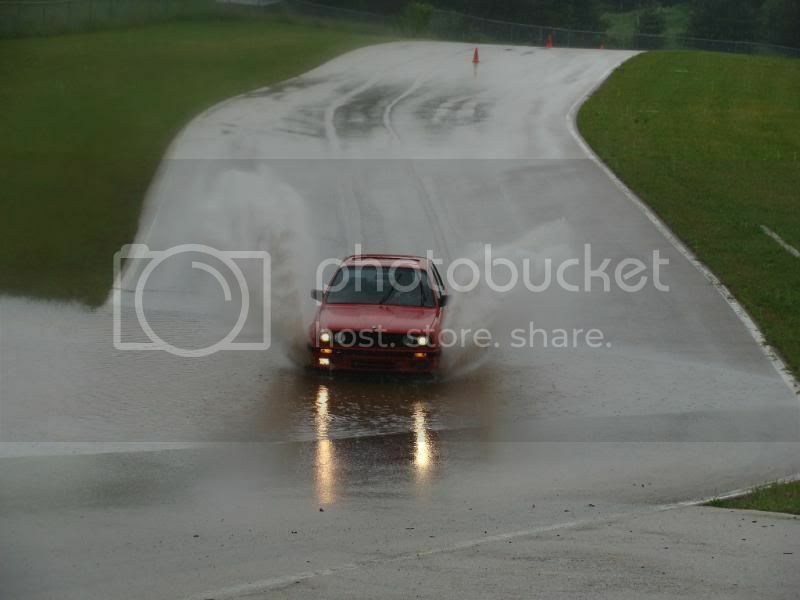 Those pics are awesome though, I love wet weather racing shots! dry tires should be low profile with tall rim diameter. 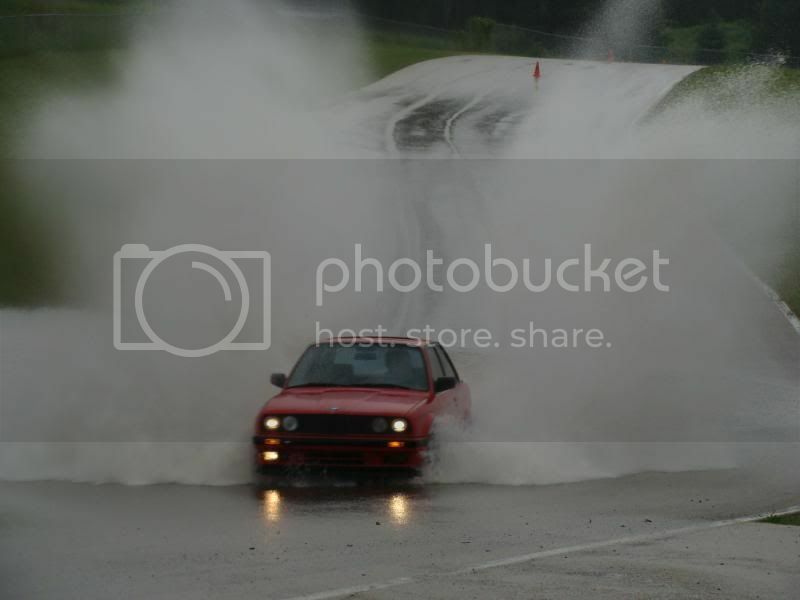 Rain tires should have a little bit more sidewall imo. What's you reasoning for this? I would think tread depth and design would dictate a good rain tire. If the tire is gripping taller side wall would have the same effect as a dry tire. Well... After this weekend, the best rain/racing tire that was on the winning cars were Dunlop d1 star specs... They are great tires.